Berkley NanoFil Uni-Filament Line is the next generation in fishing line, specifically designed for use with spinning reels. 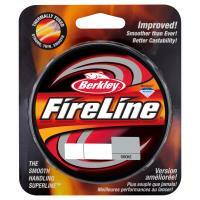 Berkley's unified filament technology bonds hundreds of stronger than steel Dyneema nanofilaments at the molecular level. 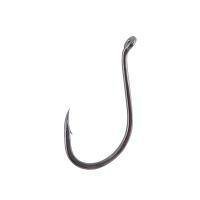 The line is then shaped into a unified filament fishing line. 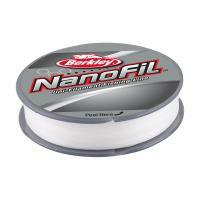 NanoFil Uni-Filament Line casts farther and allows the angler to feel everything. Minimum diameter with maximum strength – this is the thinnest line ever made. Zero memory virtually eliminates line tangles with zero stretch for sensitivity. 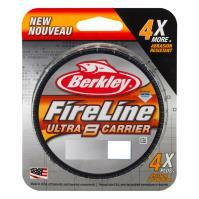 Please note: Berkley NanoFil Uni-Filament Line's Uni-Filament Technology is optimized for use on spinning reels and is not recommended for use with baitcast reels. 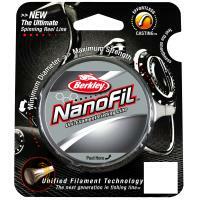 The ultra-thin diameter of Nanofil may dig into baitcast reel spools during aggressive hooksets. 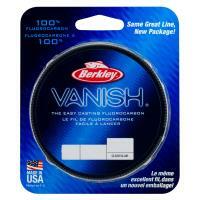 Berkley NanoFil Uni-Filament Line is made in the U.S.A. Comments: I spooled up with the 10 lb for float fishing steelhead this year. I thought about going smaller, but went with the 10 so it was easier to work with. I had a tough time getting it spooled up on my own - it didn't want to lay down on the reel correctly. Easy fix, but worth knowing: you need to apply a good deal of tension to this line to get it to spool up correctly. Obviously you'll want a backing of mono (or just electrical tape) to prevent it spinning on the spool. After my first trip, I wasn't a fan. Had issues with wind knots and not laying down on the spool with light presentations. Not really a surprise given the above. I thought about replacing it, but honestly forgot before I went out again. I liked it better on my second trip. Still some minor issues, but I could feel it getting better as I used it. By the third trip, I was sold. 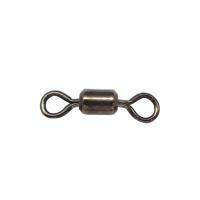 It floats well, resists abrasion well enough, is thin, casts well, and is very strong. It just needs a break in period. Super Thin! Super Strong! Super Castable! Comments: I've caught a 35in 15lb pike. 30 in 6lb walleye. 5lb large mouth bass on 10lb. 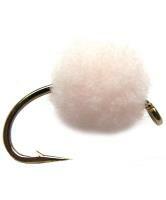 And then go trout fishing with little lures. 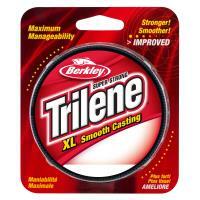 Great sensitivity combined with great strength this is the only line I will put on my spinning reels! Comments: I used 6, 8,12lb for river fishing for smallmouth bass.The 6-8 were easy to break when trying to get snags out of rocks,trees etc. The 12lb was perfect,strong enought to get snags loose and thin enought for better casting and feel.I use a double uni knot to attach line to my flurcarbon leader.Line never tangles which saves time and aggravation. The sensitivity of this line is amazing!!! Comments: Superb line, zero memory, knot strength excellent (make sure you use the polymer knot they recommend and important to lubricate the knot before pulling it tight) last but not least you will not believe the distance increase you'll get casting this line ..my every day spinning line now!! 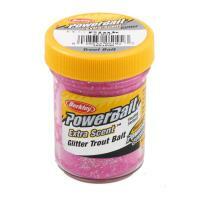 Comments: This stuff is KILLER for spinning reels but I would not use it for bait casters because it will dig down on the spool. I am shocked more fishermen have not used this line. The way it is made it will cast further than about anything. The green color is great for clear water too. It has the lowest memory of most line too and you can feel everything on the bottom. Try it and see what you think! Comments: a great product, about 8 kg of fish caught. I'm using spin in the hunt. 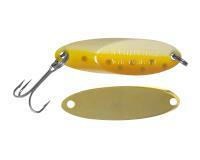 Comments: I have used this line on two other reels for yellow perch fishing. 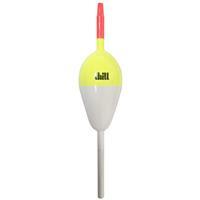 Works fine on a boat in the lake dropping over the side. 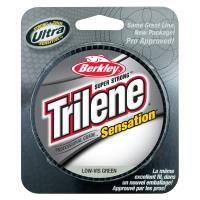 In situations like steelhead stream fishing it just does not have the abrasion resistance and seems to break easily. I've had knots break open, I have lost fish (four this week alone)and lost lures because this line does not perform up to standards that we should reasonably expect from a premium fishing line. It has everything to do with not performing up to reasonable standards. I'm going back to Power Pro, or Fireline. Comments: this stuff cast excellent . 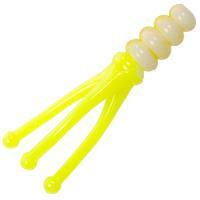 Comments: So far, not one loop throwing crappie jigs. It seems to have solved that nagging line twist problem. Comments: Great line that can be used in various types of fishing, the only point against in my opinion is its high sensitivity to the wind! 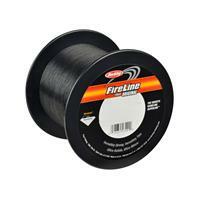 Comments: the line lays well on reel, suggest backing when spooling. 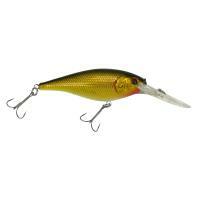 Line is very strong, if fishing down timber or heavy grass, have a lure retiever handy to take care of hang ups. I like this line for skipping soft baits under docks. 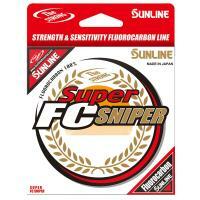 Comments: I used the three pound NanoFil line for casting a 1/8 oz. 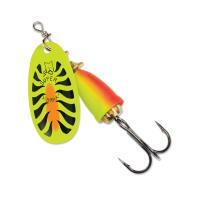 in-line spinner lure. 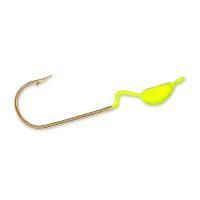 I was able to cast the lure appreciable distances with my light to medium action seven foot spinning rod. I caught several trout on the line where one was over two pounds. The line held up beautifully when testing the line in an aggressive fashion bringing in to net the caught two pound plus trout. So far, I'm very happy with this new product. The white colored line discolored to a somewhat light green color when passing through submerged aquatic vegetation; however, this does not pose any problems for me. Comments: A nice new fishing line. More like a brad not a mono. Comments: I was amazed when I received this line as it is so small in diameter I questioned its strength. After testing it, I now believe it. 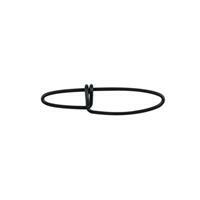 It has no memory whatsoever; pull a small length of the line out horizontally, let it go and it stays in that position. Casting distance is outstanding. Be sure to follow knot directions and bring a sharp clipper to trim off the excess line. What knot is recommended to tie into backing? Can mono be used for backing? 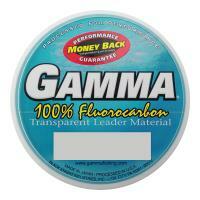 Monofilament would be the recommended backing material. An albright knot would be the preferred connection to the backing. Since the color is not clear, should I use a leader? Although it is not 100% necessary to use a leader, the additional stealth a leader will provide is never a bad idea.